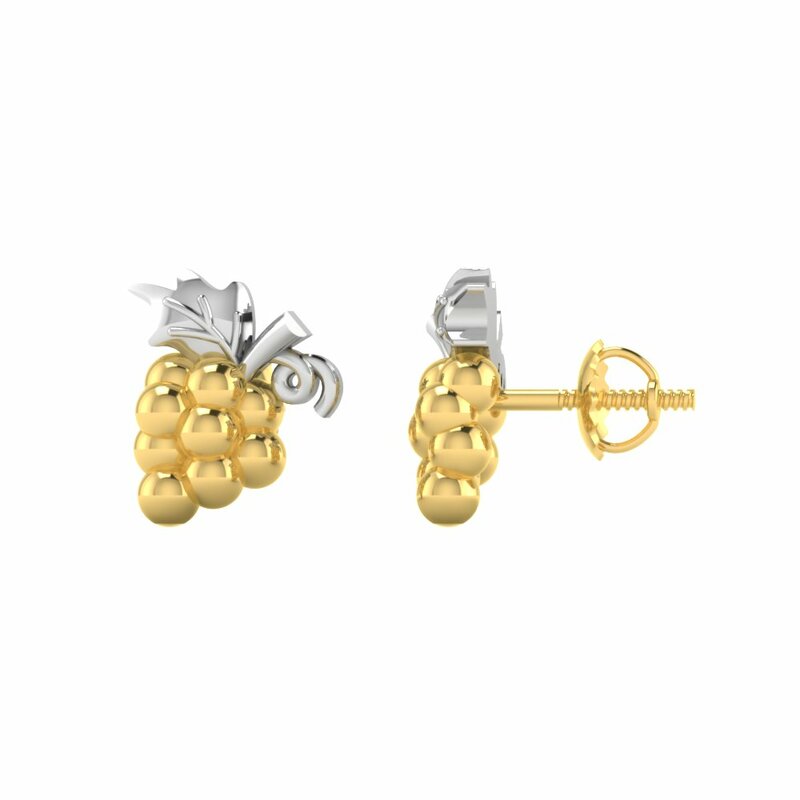 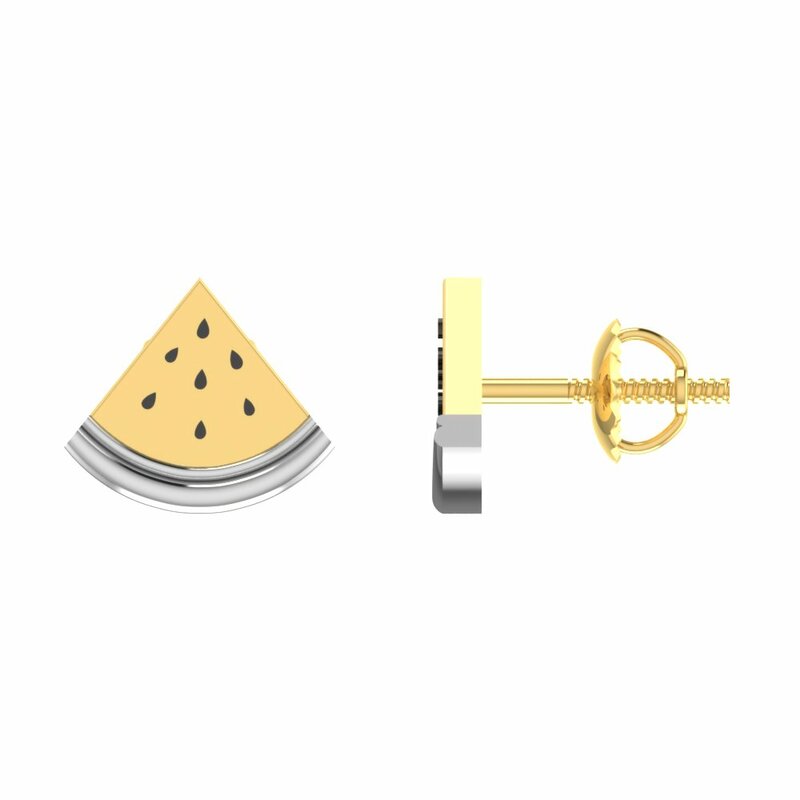 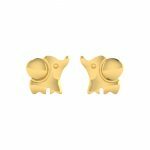 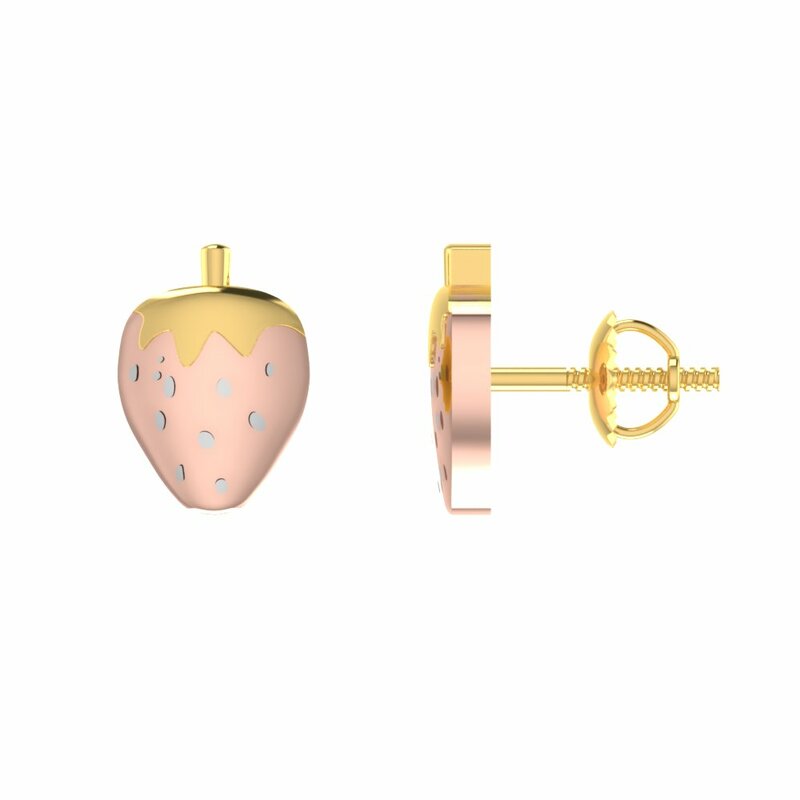 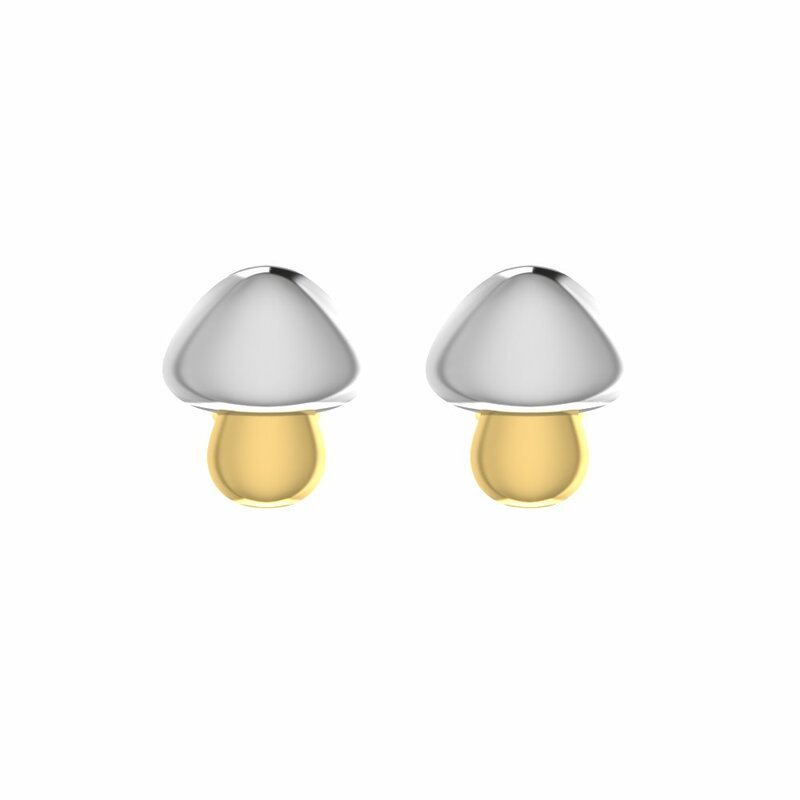 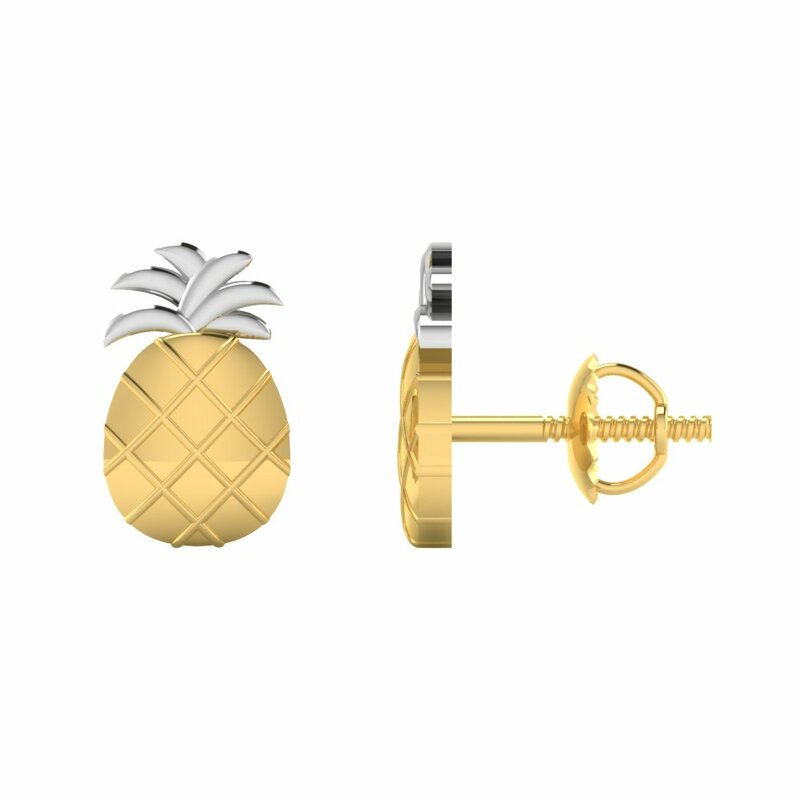 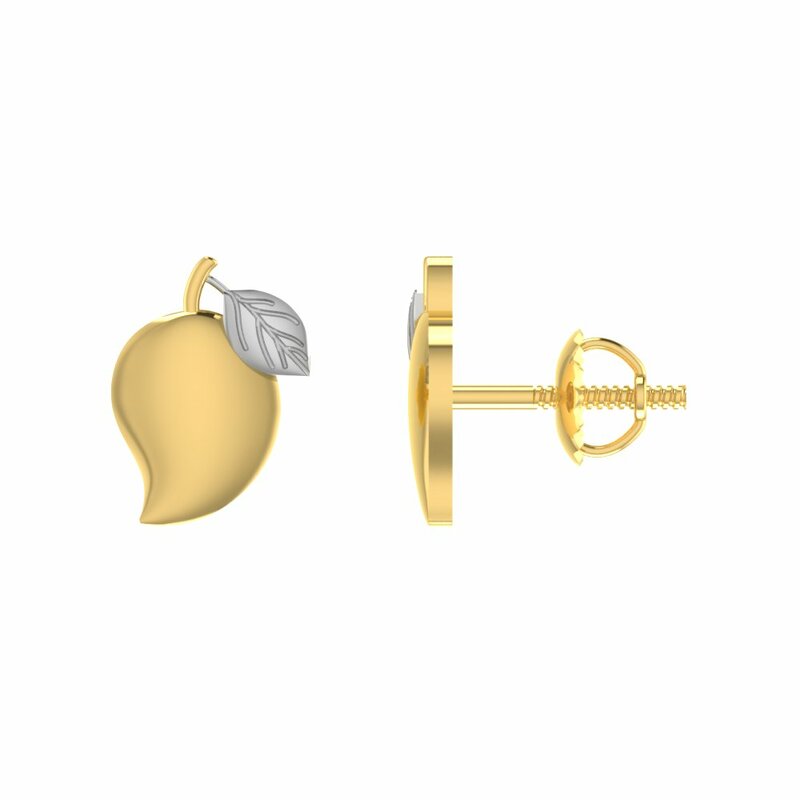 This Fruits Inspired Dainty Gold Studs Collection comes in 22K Yellow Gold. 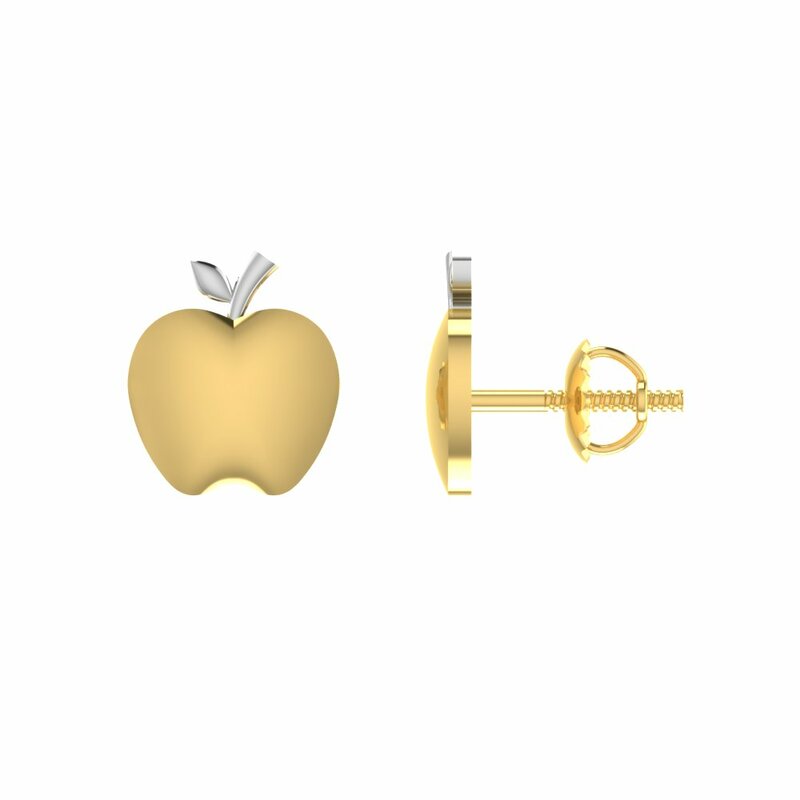 Each Earring weighs approximately 1 Gram. 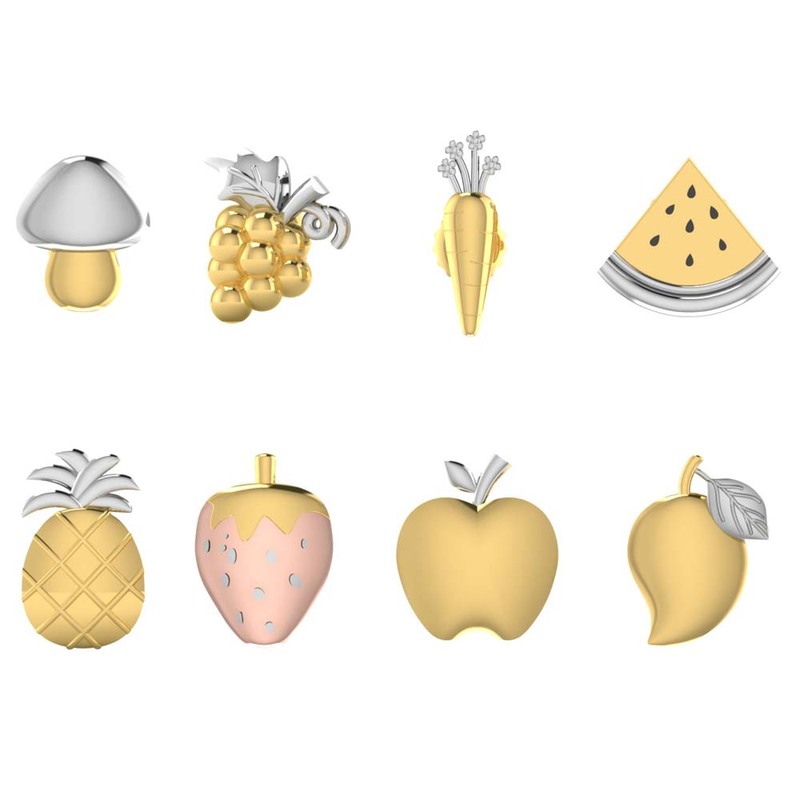 A perfect gift for your children to encourage them to talk about the different fruits. 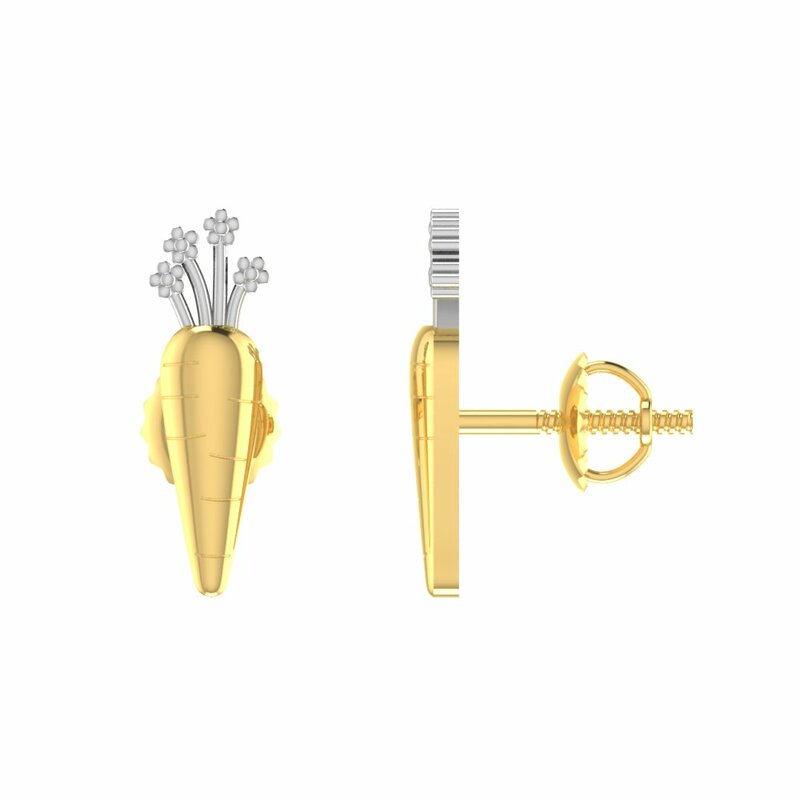 We are pretty confident that this product will become one of the most favourite in your jewelry box.